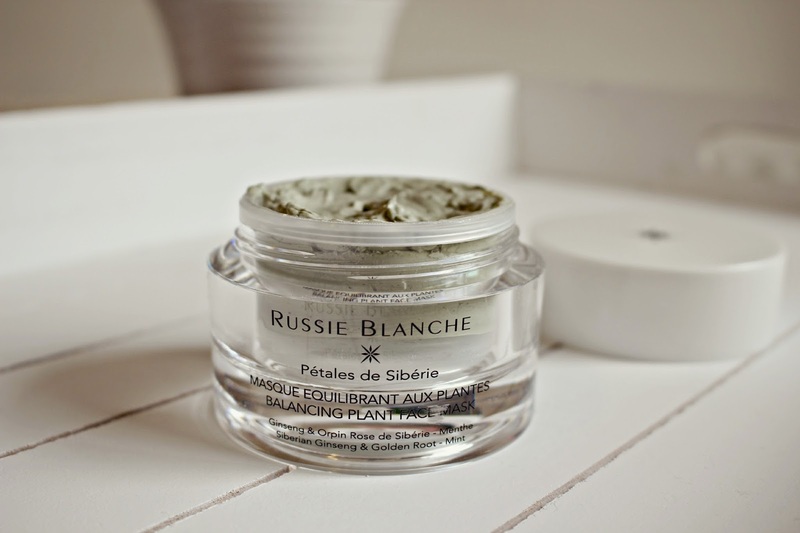 Lovers of luxury skincare will adore this Russie Blanche balancing plant face mask – the ultimate at home mini facial uses plant extract to add radiance and moisture to dull and dehydrated skin. The ingredients include revitalising Siberian rhodiola rosea, and my favourite ingredient of the moment, ginseng, which work to de-stress and refresh the skin, while mint stimulates and tones. Another key ingredient is the purifying green clay powder, which is mineral rich and gives a luxurious, thick texture to the mask. As you can imagine, the mask smells terrific thanks to the pure essential oils such as calming lavender. I applied the mask and left on for ten minutes, before washing off with a hot flannel in the shower to reveal a much fresher looking, and feeling face. If you are after a natural mask that’s easy on the skin but still delivers results, then I definitely recommend that you give this mask a try.